Ye-es! 6 of 1. 6 mystery novels and 1 mystery short story collection. And if you'd rather see it, then read it, then check out the TV series Cluff with Leslie Sands. 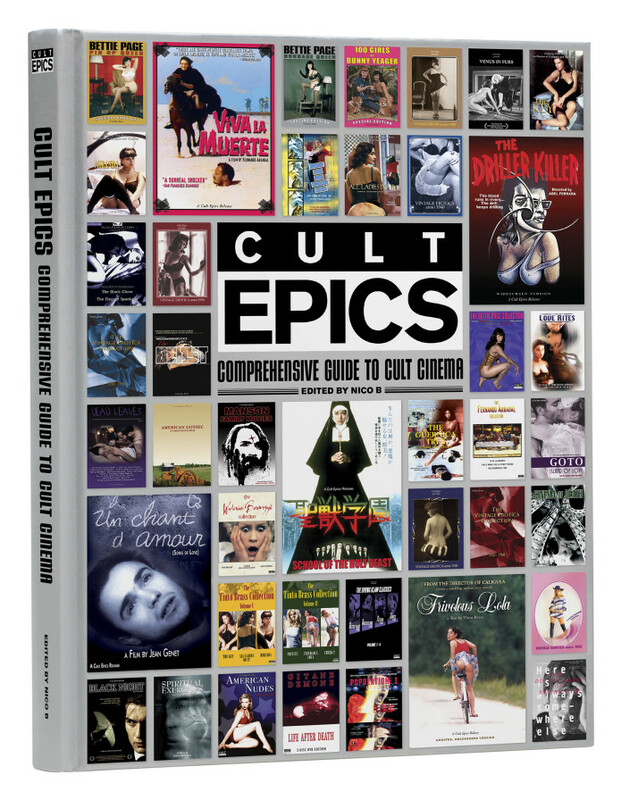 Basically an advertisement for Cult Epics line of movies, mostly just reprints of the liner notes. But there are a lot of movies here that would appeal to this crowd (including DEATH BED: THE BED THAT EATS, DRILLER KILLER, SCHOOL OF THE HOLY BEAST, the NEKROMANTIC series...). A former contributor here (not me) wrote one of the essays. And a half dozen of the other or graphic novels. join forces with . . .
Jane "Goddess Thor" Foster, Tony "Ironman" Stark, Sam "Captain America" Wilson, and Vision. v.1. Combining issues #1-#6 + Free Comic Book Day 2015 -- v.2. Combining issues #7-#12 + Free Comic Book Day 2016.
v.2 Civil War II collecting issues #7-#10 + the 1st appearance of Rocket. And if you'd rather see it then read it, it has been made into several films and TV series. I've been wading through two very hefty books of late, so when this slim title I ordered from Amazon came in I ditched the bio of James Madison and finished O'Neill's book in three days! This is like one of my novels come to life, a true story of a dangerous and highly secret excavation carried out beneath the massive Basilica of St. Peter in Rome to determine the answer to a question that had plagued the Church for centuries: Did the mortal remains of St. Peter really reside there, on Vatican Hill? Full of intrigue, wartime drama, personal feuds, and amazing discoveries, this is a first rate, real life Biblical archeology thriller! 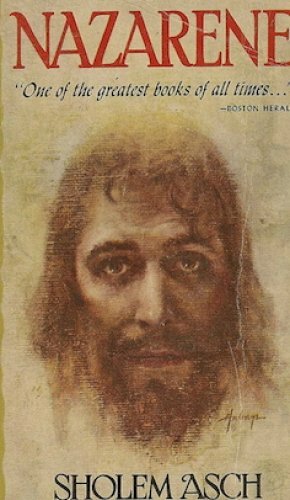 rereading" lamb: the gospel according to biff, christ's childhood pal " by christopher moore. Maybe I shouldn't list this as it's mostly a recipe book, but there are a lot of stories, history and techniques. I want to get into mixing more cocktails. rev, you should check out " the dead rabbit" and " the drunken botanist", both have recipes and lots of history, and both are pretty funny at times too. Thank you for the recommendation. What I really want to start out is a quick recipe guide with all the common drinks in an easy to locate format! I'm enjoying "Death & Co." but its definitely aimed at professionals. Many of the cocktails require ridiculously rare ingredients (infused agave nectar or somesuch). ah, i see. for that you want what is known in the biz as the red book. the real title is mr. boston's official bartender's guide. check ebay, there's usually used copies at a decent price. mine was published in the late 70's, it's beat to death and filled with scraps of paper with recipes i invented, i should probably get a new copy, lol! From one film archivist to another film archivist. The House of Mouse was the 1st Hollywood studio to realize it needed an archives to preserve its past, its present, and its future. And this was the man given the task of creating the archive, and its 1st head archivist. Two ex-pats pick the greatest American TV shows of all time. I can't believe how much I hated those Love Letters. Of the 53 movies listed, seen 17 or 32.1%. Hated 14 or 82.4%. Loved 3 or 17.6%. The Platinum Age of Television. Another writer picks the best shows on American TV. 3 more non-fiction. 1 more fiction. 1st published as Book of Animal Records by Mark Carwardine. Next time: a half dozen of the other or 6 graphic novels. I recently finished Lynne Cheney's JAMES MADISON: A LIFE RECONSIDERED. A half dozen of the other or 6 graphic novels. It'd be funny, if it was not so true to life. a official collection of a dozen stories by 35 artists and writers from over a half dozen countries. artwork by the Walt Disney Imagineers. Big Thunder Mountain Railroad -- Dream finder and Figment -- Enchanted Tiki Room -- Seekers of the Weird. Published in Swedish in 2009 and in English in 2016.
the Worst of the Worst [or] 350 Pictures of the "Best/Worst" Examples of Bad Grammar from the 8000 Pictures Found on the Facebook Page "I Judge You When You Use Bad Grammar"